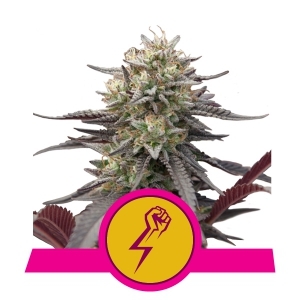 If you are looking for top-shelf cannabis seeds, then Royal Queen Seeds may just be the brand for you. 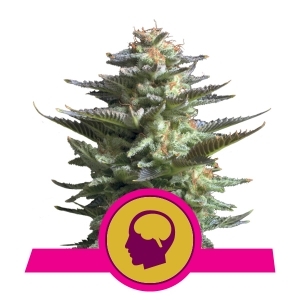 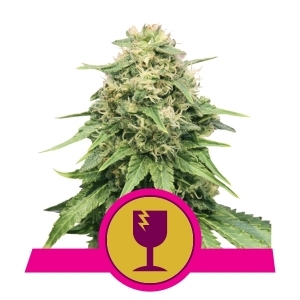 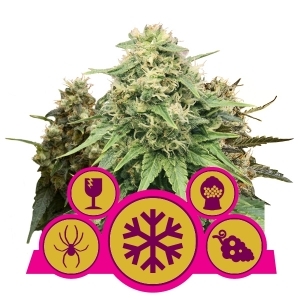 Considered one of the fastest growing cannabis seed companies in Europe, Royal Queen Seeds provides a wide variety of indica, sativa, and ruderalis genetics for you to choose from. 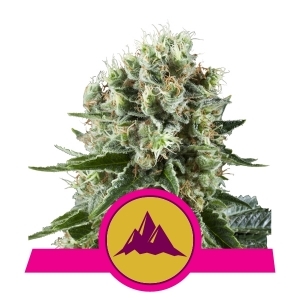 Some of Royal Queen Seeds’ finest strains, such as Northern Lights, White Widow, Amnesia Haze, and Blue Mystic (just to name a few) have garnered High Times Cannabis Cup awards over the years. 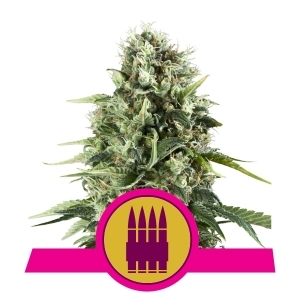 And if you’re seeking strains for medical and therapeutic purposes, you can check out the CBD-rich Painkiller XL, one of our best-selling products. 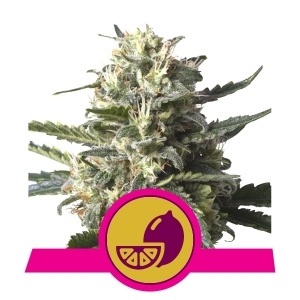 All seeds are organically derived, personally hand-picked, and undergo regular quality checks to ensure they are in tiptop shape. 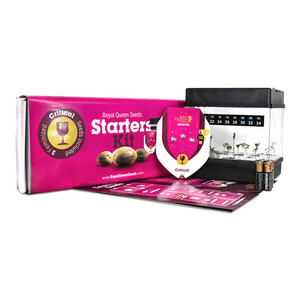 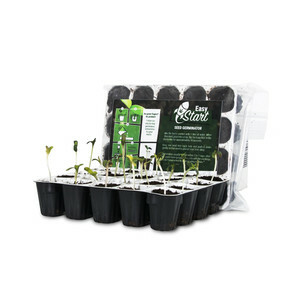 To learn more about each product, and to purchase seeds today, browse our seed catalogue below!